Since the internet became popular, there have been tools invented with an aim of making marketing better and easier. 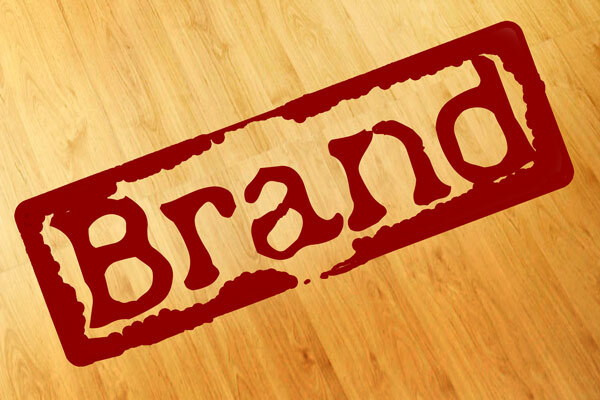 Branding is one of the crucial elements of marketing a business because it gives it an identity that people can relate to. If you are just starting out, you need to know that there are tools such as LinkedIn, Twitter and Facebook which have been helpful in creating a brand and marketing businesses. With that said, there are other platforms that are challenging the top tools and if results are anything to go by, they are tools you really need to check out. Well, this is necessarily not a tool but it is an invaluable tip that will assist you in handling the different tools to get the results that you desire. You simply need to master the art of being everywhere online. The larger companies have managed to stay relevant and create solid brands by being everywhere. This however costs them large amounts of money. It does not mean you have to go down the same financial road. It is possible to be everywhere without leaving your bank account in financial ruins. The solution is automation. Use the plug-ins that allow you to schedule posts and sharing of content and being everywhere will be a button click affair. For those who are not in the know, About.me refers to a self publishing tool that can be used in the creation of great pages that you can use to link to social profiles online. This is simply a home page that will tell your audience about your company and assists in leading them to social media platforms. This platform is quite effective especially when real; people use it. The employees such as the CMO, COO, CEO, and the founder can create these pages, which can then be linked to company and personal social pages. Human faces on the brand will help in increasing the consumer’s trust. After Facebook, Google+ has now taken the second position on the list of the largest social media platforms. There is a general improvement of the quality of conversations which is why you need to use the platform in building a stronger brand. Always remember to write your posts using the keywords that people will use in finding you. This will help you in building your brand and improving your business’ rankings on search engines. Passle has become one of the best ways to share views and comment on conversations online. If you read important details in a blog, you can simply use Passle to comment and tweet the author directly instead of the traditional comments on the blog. By commenting on other conversations not necessarily in your industry of operation can get the consumers to perceive your business are a leader in different spaces. Medium.com is a relatively new tool in publishing but it is growing in leaps and bounds. Instead of creating different domains that will host your content like in Tumblr or WordPress, Medium.com gives you a hand in creating individual stories. In efforts to attract professional writing talent, Medium has been in control of its spread. Publishing on Medium not only gets your content in front of a high quality audience, it also gives you an opportunity to present your brand to your audience in an interesting story that is in a format they can easily read. This is how your brand will grow without necessarily spending a lot of money in marketing.